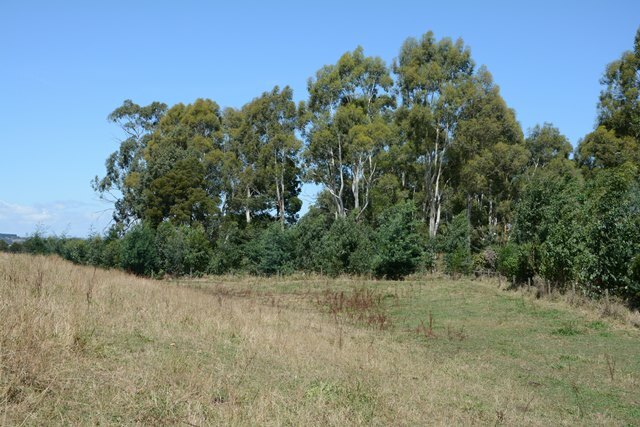 We work closely with landholders to protect and improve Crown land water frontages. If you have crown land on your property we have priority areas that may be eligible for funding under a partnership agreement. Crown water frontage is a strip of publically owned land that runs alongside designated rivers and streams. This is usually located between the waterway and a private land boundary. It can be difficult to identify exact boundaries of these areas given the waterway course may have changed over time. Not all frontages are Crown land, as a percentage of riparian land in Victoria is privately owned. The Department of Environment Land Water and Planning (DELWP) are responsible for the administration of Crown water frontages including licensing, and ensuring compliance with licence conditions. 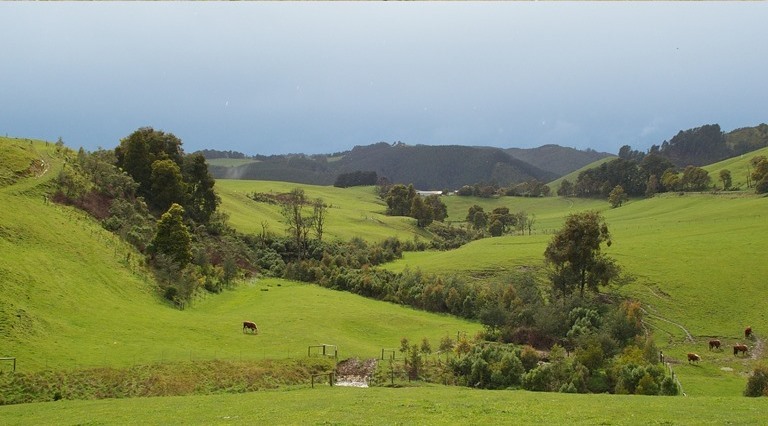 With a Crown frontage licence you can enter and use a Crown water frontage for a specified purpose such a grazing or riparian management and undertake weed management works. A licence is usually issued to the landholder of private land adjoining a Crown water frontage. Riparian management licences are a category of licence that recognise that all or some of the Crown frontage is being maintained to protect and improve the riparian environment. fencing prevents stock falling down banks, getting stuck in the waterway and eliminates access to adjoining properties. 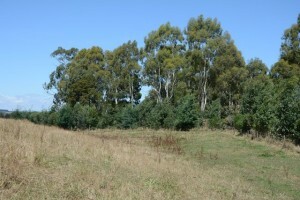 riparian vegetation acts as a windbreak providing protection for stock. better erosion control will stabilise banks and topsoil, helping to reduce the impact of floods. stock have access to improved quality drinking water. healthier land and waterway, protecting resources for the local community. Riparian land adjoins rivers, creeks, estuaries, lakes or wetlands. It often contains the only remaining remnant vegetation in the landscape. This riparian land has many environmental values and the health of our waterways is dependent on its condition. This land also has important community, social, economic and cultural heritage values. You may be interested in a riparian management licence to better recognise the environmental management of existing Crown grazing licences. 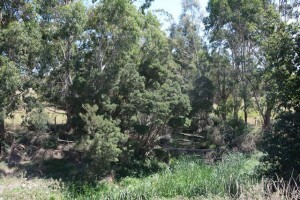 This may be an outcome from a fencing and revegetation project in riparian areas. Long term management responsibilities agreed to by the landholder are incorporated as special conditions into a riparian management licence. controlled grazing may be permitted on the riparian land. If your property is in a priority area, and you agree to take out a riparian management licence, you may be eligible for incentives for riparian works such as fencing, revegetation and off-stream stock watering.